A collaborator in the technical arts community. With a focus in theatrical lighting. 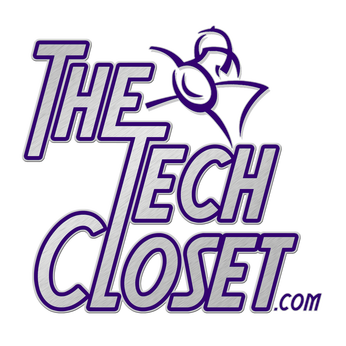 The Tech Closet offers an inventory of sales and rental equipment for projects ranging from backyard dance parties, to Broadway style stage musicals. This inventory is frequently updated so clients have access to the best of what is available. Clients can also benefit when we replace equipment, as they come at a great price and are well maintained. a union or association formed for mutual benefit. "Jeff A. Davis provides his usual high level of expertise in his bright and beautiful lighting design." When a sophomore high school, our founder Jeff A. Davis (who was just starting to get into the industry); found himself visiting a company (that has long since shut down), but felt welcome there. They offered their advice and their warehouse to him to play with equipment and didn’t treat him like an “uneducated kid”. ​Years later, Jeff found that most existing companies treated clients rudely or talked down to them if they had questions or were not sure what they wanted. 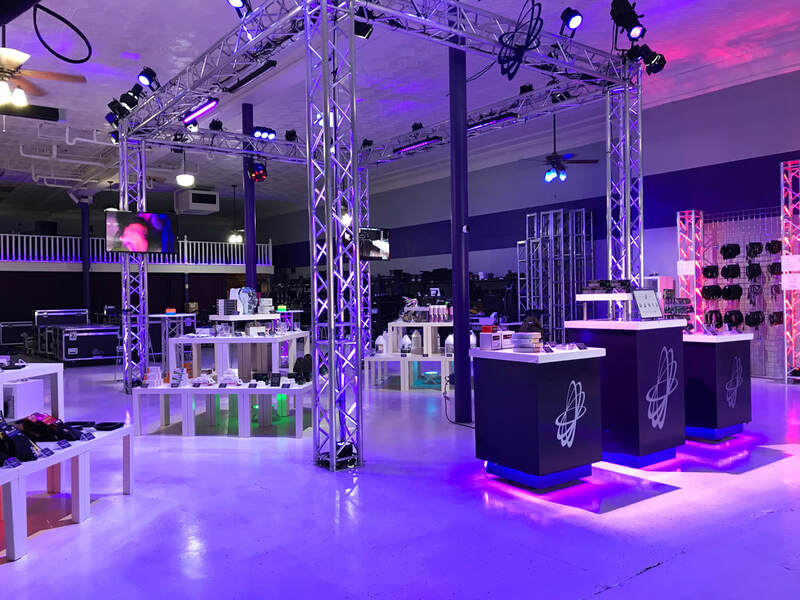 Jeff set out to create a company that could provide that feeling of acceptance without compromising quality; to all of its clients; young or old, new or seasoned.